Hailing from New Orleans, Anders Osborne is a critically acclaimed, wonderfully eclectic singer/guitarist/songwriter rooted in Blues, whose unpredictable musical mix delights audiences over several different genres. 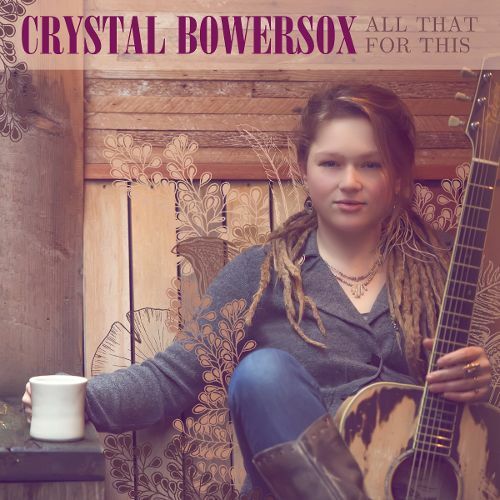 All That For This is a stunning recording that takes Crystal’s artistry to the next level, delivering a superb set of originals plus a fascinating cover of The Sundays’ "Here's Where The Story Ends." Produced by Larry Campbell, best known as Bob Dylan's guitarist, Reunion Hill features a great line-up of Shindell originals as well as a dynamic cover of The Youngbloods' classic "Darkness, Darkness".